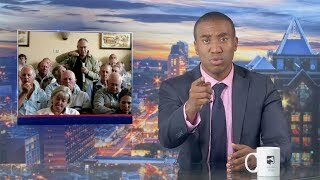 Johannesburg - A former Rhodesian policeman says the mass murder of civilians in Matabeleland by the Fifth Brigade forced him to quit the force and emigrate to South Africa saying he did not sign up for genocide when he chose to remain in the Zimbabwean security services after Independence. 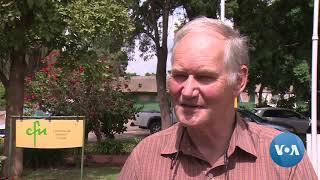 David Lemon, the author of the hard hitting book 'Not quite a soldier' says his conscience did not allow him to remain in the force after witnessing innocent civilians being slaughtered like flies by the brigade-a Zanu-PF killing machine created specifically to exterminate its political opponents and ethnic groups in Matabeleland. The brigade's recruits came from Zanla,Mugabe's armed wing during the liberation war and trained by North Korean instructors in 1981.In his book the author tells how his police para-military unit was drafted into the army's Charlie Company of the Rhodesian army to maintain peace between two guerrilla factions of Zipra and Zanla during their fighting in Bulawayo's township of Entumbane in February 1980. The fighting between the two former guerrilla movements left more than 200 people dead.This was before the elections in April 1980 which were won by Zanu-PF.The fighting between Zipra and Zanla became so heavy forcing the authorities to request intervention by the Rhodesian military to stop the bloodshed. 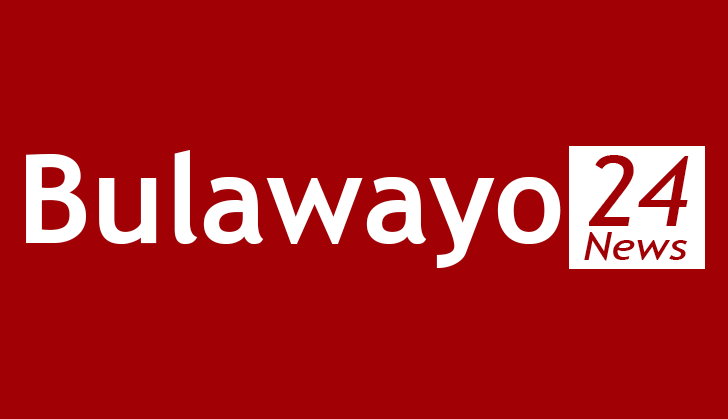 This followed fears that Zipra forces who had brought in heavy weapons and artillery from Gwayi River Mine camp would overrun their Zanla enemies.Outnumbered by Zipra and surrounded by hostile Zapu supporters in the city,Zanla guerrillas chose to abandon their camps and sought protection from the Rhodesian military. Since the author had access to the operational areas of the Fifth Brigade he managed to take exclusive never published before pictures of what really happened in the Matabeleland killing fields. 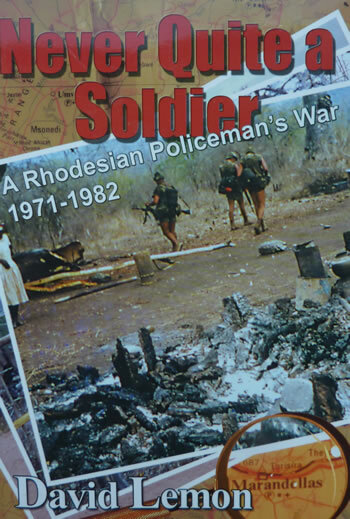 The faint hearted would find it hard to see pictures of villagers being brutalized by the soldiers, the dead being forced to dig their own graves before being shot by the soldiers.The book also contains graphic images of Zapu supporters being tortured by the soldiers while some homesteads were set alight. After seeing all that, Lemon,who never witnessed such brutality and barbarism during the Rhodesian bush war packed his bags and resigned from the police force. He left the country in 1983 for South Africa where most ex-Rhodesian soldiers who wanted to continue with their military careers were drafted into the South African Defence Force's (SADF) special forces unit-known as department 40 or project bannacle. One former Rhodesian commented about the book: "Those of us who were there know he truth.The more I read about it the more I realize how real it was. "I have read the book. Its excellent and factual," says Ronald Schlachter on facebook.The book will certainly leave survivors of the massacres and families of those who perished in tears.Human rights organisations estimate that 20 000 civillians - supporters of Joshua Nkomo's Zapu party were slaughtered by the brigade. The author himself estimates that between 15 000 and 30 000 people perished in Matabeleland during the Gukurahundi operations.